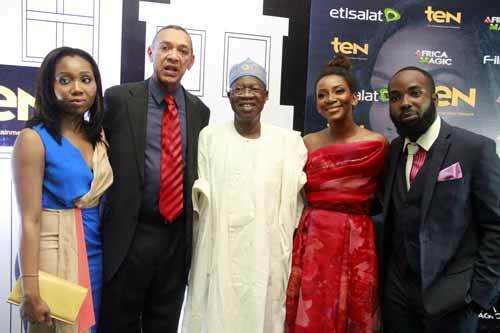 Founder, Silverbird Group, Senator Ben Murray Bruce, Co-Producer, Road to Yesterday, Genevieve Nnaji, Executive Producer, Road to Yesterday,Chinny Onwugbenu and Director, Road to Yesterday, Ishaya Bako at the premiere of the movie ‘’Road to Yesterday’’ in Abuja yesterday PHOTO: Ladidi Lucy Elukpo. 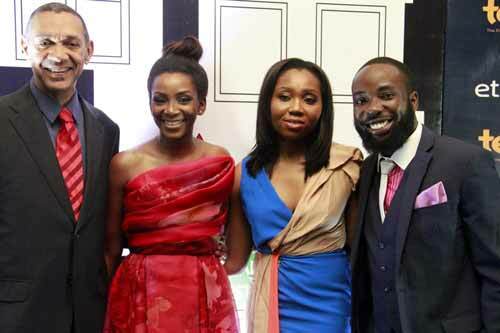 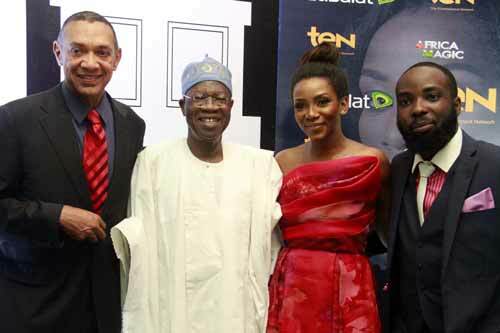 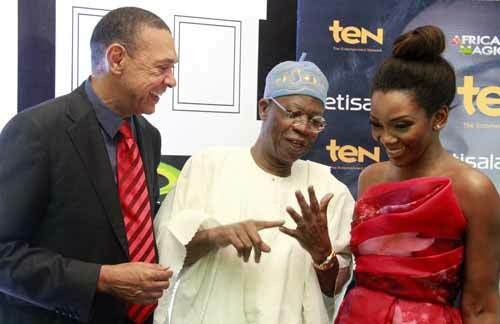 Founder, Silverbird Group, Senator Ben Murray Bruce, Minister of Information/Culture and Tourism,Alhaji Lai Mohammed and Co-Producer, Road to Yesterday, Genevieve Nnaji at the premiere of the movie ‘’Road to Yesterday’’ in Abuja yesterday PHOTO: Ladidi Lucy Elukpo. 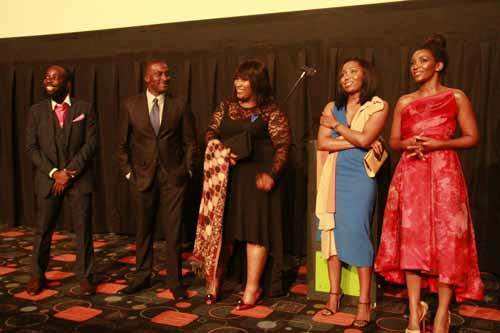 Director, Road to Yesterday, Ishaya Bako, Writer, Road to Yesterday, Emil Garuba,Cast, Road to Yesterday, Chioma Omeruah, Executive Producer,Road to Yesterday, Chinny Onwugbenu and Co-Producer/Cast,Road to Yesterday,Genevieve Nnaji during the Premiere of the Movie ‘’Road to Yesterday’’ in Abuja yeserterday PHOTO: Ladidi Lucy Elukpo.